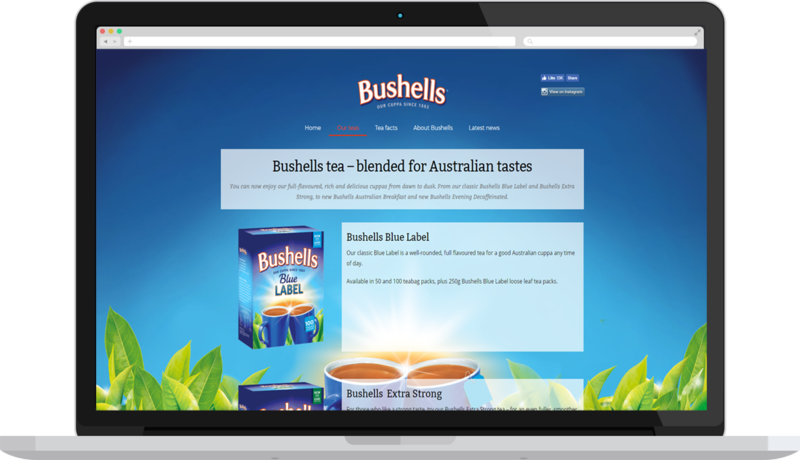 Unilever have a large list of brands and products that they market and provide to the Australian public, two of which were the Bushells Tea & Floral Butter products. At the early stages of these two products, they were targeted to an audience which has aged and grown up purchasing them. However, with a newer generation on the rise, Unilever saw fit to engage with a digital agency to help them design and rebuild their websites to market towards a younger audience. With Whitetower’s expertise in developing websites, Unilever wanted to work with us to define the new audiences and to design and build their websites that followed their brand guidelines and was easy to navigate. How did you help Unilever? We worked with Unilever and Respublica (a PR agency) to define the new audiences for their brands, build a new brand guideline and to design and develop their new websites. What process did you employ for the projects? Since we were working with two parties (Unilever and Respublica), it was important for us to gain a better understand of the brief, desires and goals of the project before we focused on designs and development. Our team worked along side Respublica's account manager and marketing team as well as Unilever's IT team to bring about engaging and modern websites. We primarily focused on building the websites using an Agile Methodology and followed fortnightly sprints in order for us to meet our deadlines and launch a "MVP" build for the site, before further improving on it as the marketing campaign progressed. What was the technology behind it? As per the majority of our web builds, Wordpress was the desired platform of choice. We were confident in our abilities to build using Wordpress and protect it from cyber attacks given our track record as well as the importance of security and speed for the business behind these sites. Unilever is a global brand with tonnes of design and marketing assets for their products. While Floral Butter & Bushells Tea are two iconic brands in Unilever’s product line – it was important for us to design a website that met their guidelines, project brief while also adding a creative and modern flare to the site that would attract younger audiences. Because we were on a tight timeline which we needed to follow due to Respublica’s marketing plan and campaign, we decided that their WordPress websites needed to be built in an iterative manner. 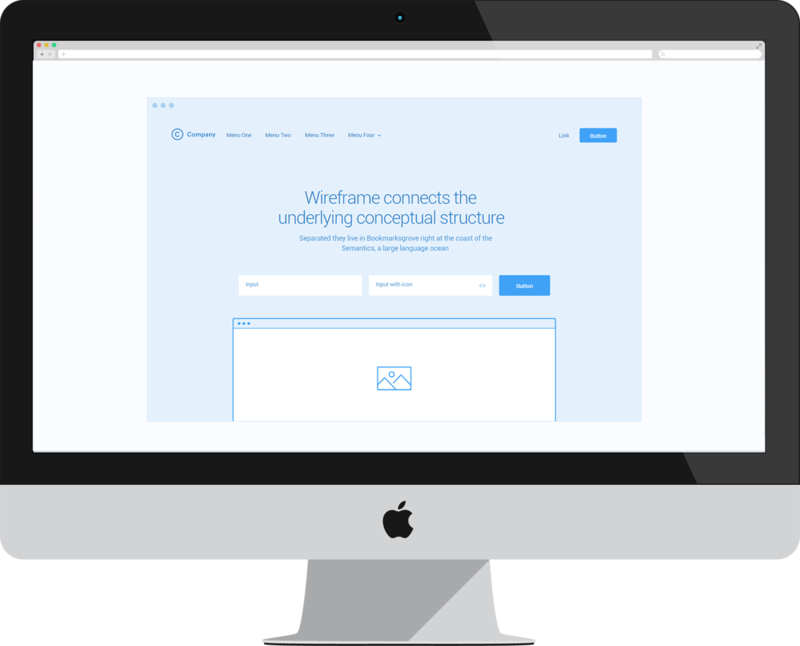 This meant that we developed the website’s templates based on the most important pages first and worked backwards from there. Following Unilever's detailed brand guidelines, the designs of their Bushells & Floral Butter websites were created with a modern twist. Translating the designs into a working wordpress website. © 2019 Copyright Whitetower Digital Pty Ltd.